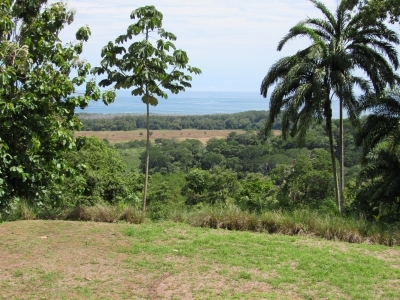 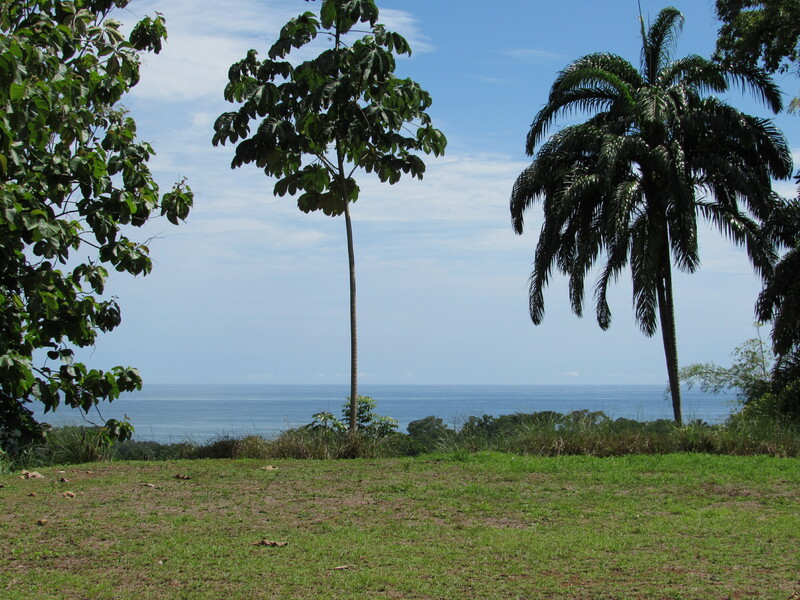 This ocean view property is located in a small gated community with only 9 lots in the town of Hatillo. The gate to the project is at the paved road in town and then part of the road to the property is also paved so the access is great. 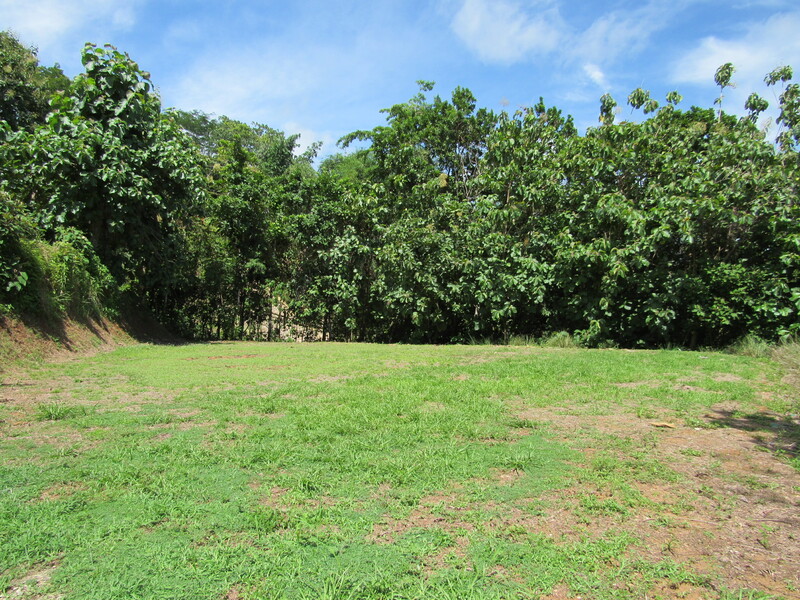 It is only a 2 min drive from the gate to the lot. 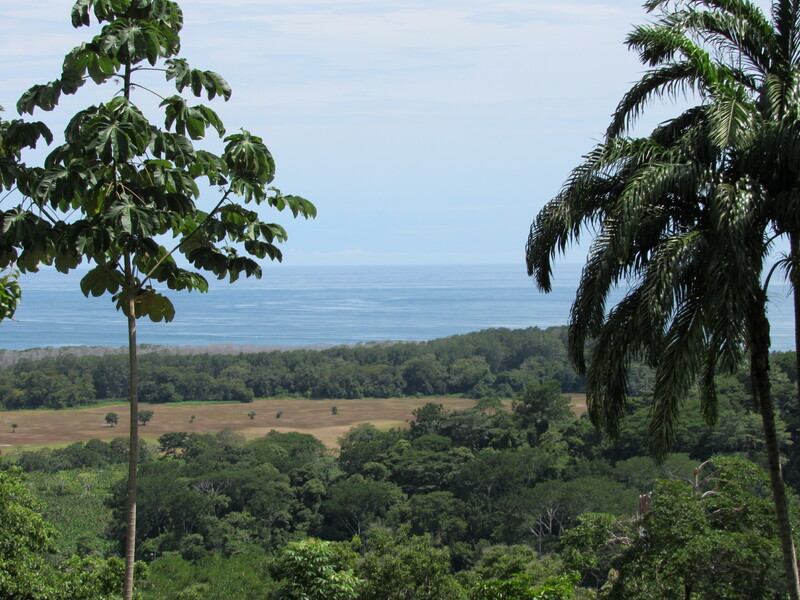 The town of Hatillo has a few small grocery stores, a few bars, and a small restaurant. It is a quaint town where everyone is friendly and knows each other. 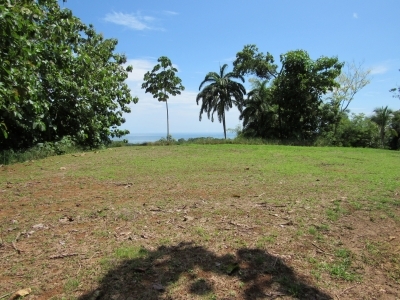 The nearest beach is Playa Gaupil and it is an 8 min drive from the property. 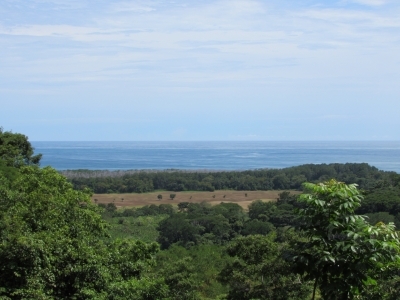 The town of Dominical is only 5 min south of the property and approx the same distance north is Playa Linda and Playa Matapalo. The lot has a large building site with great ocean views. You can see the waves breaking in the Guapil river mouth and the sunsets are amazing. 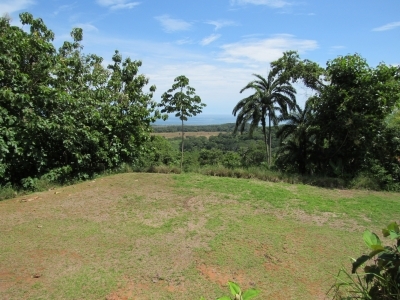 The power and water are to the site so it is ready to be built on. The community has an onsite caretaker to maintain the properties and help with landscaping and upkeep. This is a nice feature because you know you can travel and he will watch your home. There are other lots available in the community and a discount can be offered on multiple purchases.